Nadine from behind…, a photo by iMotoPilot on Flickr. A quick shot of the Harley. Got tired of watching girlie tv shows with the wife and my step daughter. Escaped to the man cave. Good stuff brewing in the extended ride pipeline. I like many of you, take this time at the very beginning of the year to start corning your time off on your work calendar. I’m lucky to have 3 weeks off during the year, so a planning I will go. Most of us have enough time and resources to budget one extended ride during the year. This year I’m going to plan two shorter rides depending how the cards play out. 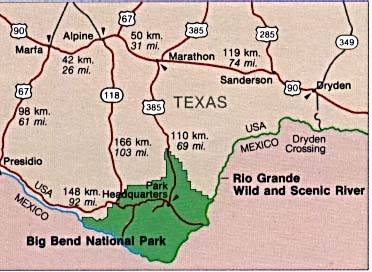 First ride we are planning this next May is a return to a beautiful area of our state of Texas, The Big Bend area. From San Antonio, TX – we plan to ride there on Hwy 90. This route takes you through some great old western towns that have either become mostly tourist stops or are holding on by the skin of their teeth. Great history and panoramic views are bountiful. The terrain turns from great hill country to barren dessert to mountainous grand skies. Like that ol’ song by Chris Rhea, Texas goes – it seems that roads go on forever. Even though it’s still my home state, it’s funny the little differences you notice when you travel 400 miles. The weather is dryer, the familiar Mexican food is different, the accent is different. The friendliness of folks is still the same. Since we all have street bikes, we will be staying on asphalt vs the very popular dirt roads/trails that most frequent when visiting the Big Bend Area. I know the ride is still a few months down the road, but I wanted to blog about the excitement and planning that goes into a upcoming excursion. What do most folks like to do before a trip? Bike tear down? New tires no matter what? Having the bike blessed? I’m of the belief that you maintain your bike as normal and keep riding it. One month before the big ride, no more tinkering and just ride the bike to keep an eye on the predictable. I will be planning a ride to my favorite brewery in March, Spoetzl Brewery. So that will go up then. 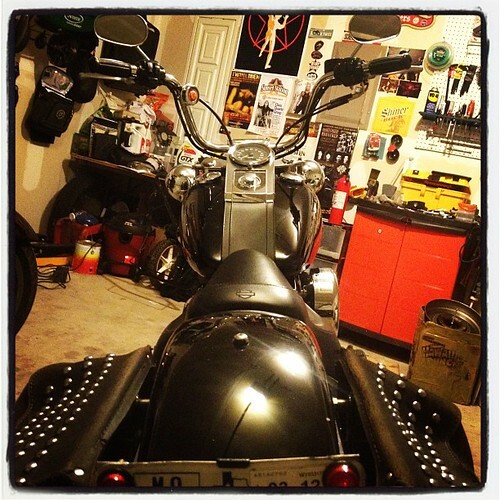 This entry was posted in Trip Planning and tagged Motorcycle Trip Planning, touring. Bookmark the permalink.